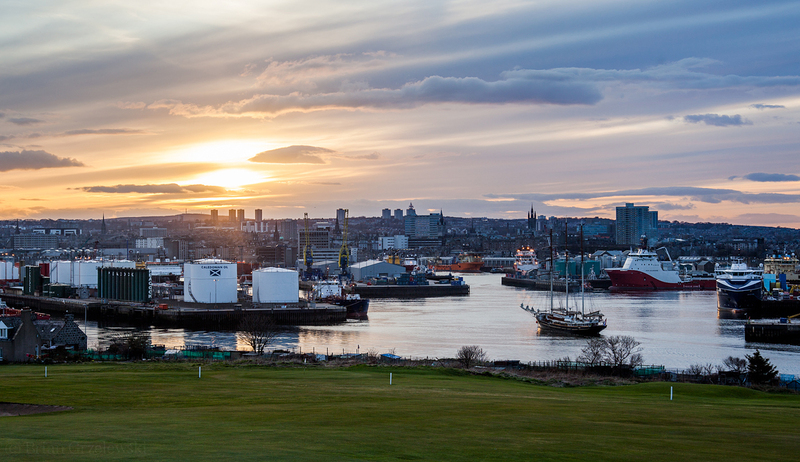 The summer sun sets slowly in in Aberdeen. While out enjoying it, the Gulden Leeuw tall ship came meandering in. I believe it is on it’s way to the tall ships festival in The Netherlands. I hope to catch that celebration too!